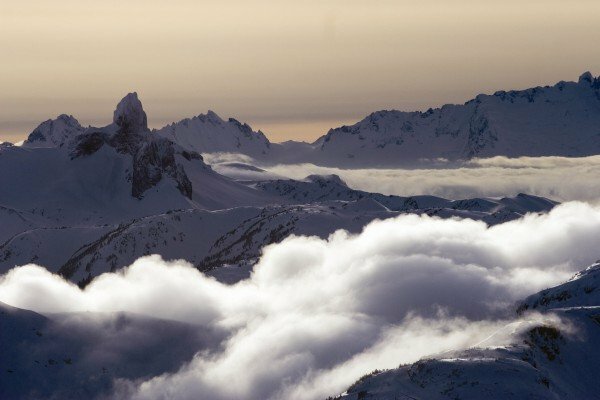 In part 1 of this review, I explained that I was making two claims from my travel insurance: one for a delayed departure at the airport and one for missed snowboarding days due to a sprained ankle. Our flight with Easyjet was cancelled, so we were re-scheduled for the following morning. The policy in question has a standard rate for delays based on the amount of time that you are delayed by. This makes the claim process very simple. All we needed was a letter from the airline confirming the cancelled flight and reason for the cancellation, fill in the claim form and we were done. There was no compensation for additional travel to and from the airport, or for the money wasted on the first night of the accommodation; but to be fair, the policy is quite clear with regards to delayed departure, so no complaints. From the time that I submitted the documents to them, the claim was processed and a cheque sent out to us in a short amount of time, around 2 weeks in total. For the first 12 hour period, each person is compensated £30. Each full 24 hour period after that adds an additional £20. We were delayed around 14 hours, and were therefore compensated £30 each. I sprained my ankle of the second day of the holiday. The result was that I didn’t use my lift pass for 8 of the 13 days it was valid for. I also had a doctor’s fee, a perscription fee and a receipt for some medical/sports tape. I wasn’t quite sure how the claim for my ankle injury would progress. I had a print out from the ski-lift company showing which days the lift pass was used (it actually logged every lift I used). I also had a form from the doctor, showing a perscription for medication, along with an official receipt for his charges. As I mentioned previously, I’d asked the doctor if I he’d given me all the documentation I needed to show my insurance company I couldn’t snowboard. What he’d actually given me was the documentation necessary to recover his charges. I didn’t have anything that recorded the date of the injury, or anything that indicated the injury would prevent me from snowboarding. That made me a little nervous. However, they didn’t question anything. They did send one of the doctor’s forms back to me because I hadn’t signed it, but apart from that, they just processed the information and sent me a cheque with a value of £370. This second claim did take a little longer than the first. I remember making one call to ask how the process was progressing; all in all I’d say it took around a month, maybe 5 weeks. Every persons that I spoke to was helpful, clear, and they knew the policy details well. This review has a narrow focus – the two claims that I made. I don’t want to make too general of a statement about the SCUK / TGIC insurance, because each claim process will be different, and unfortunately you often don’t find out how good the insurance is until you want to make a claim. I still think the policy wording/coverage for off-piste snowboarding and park snowboarding is very good. The coverage for departure delays is simple and clear, but a little on the short side. 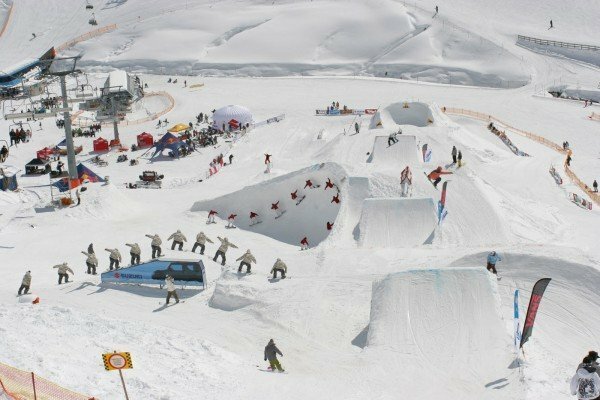 £60 for a couple to miss the first night and first full day of snowboarding? I was impressed with how they handled the ankle injury. I did my best to present as much information as possible, and they took onboard everything I’d told them. All of the staff that I spoke to on the phone were good. 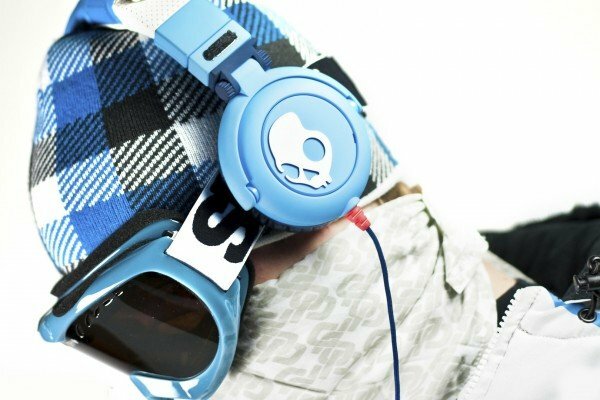 In summary, I will continue to use the Snowboard Club UK Travel Insurance. 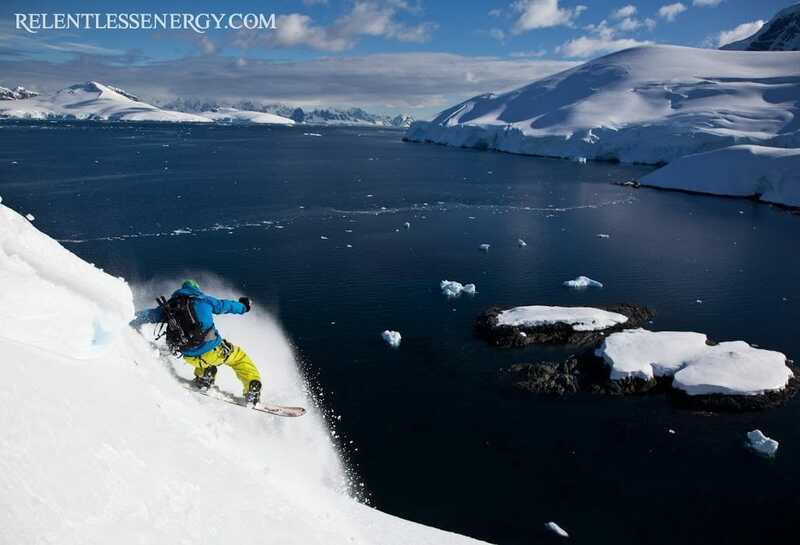 Could A Package Snowboard Holiday Help You Out? 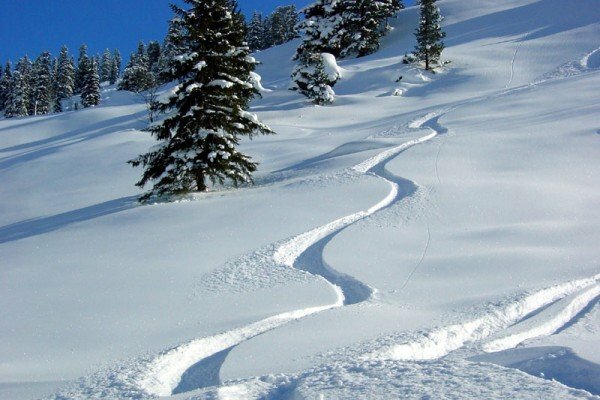 Be Careful: Are You Kidding Yourself When You Go Off-Piste? 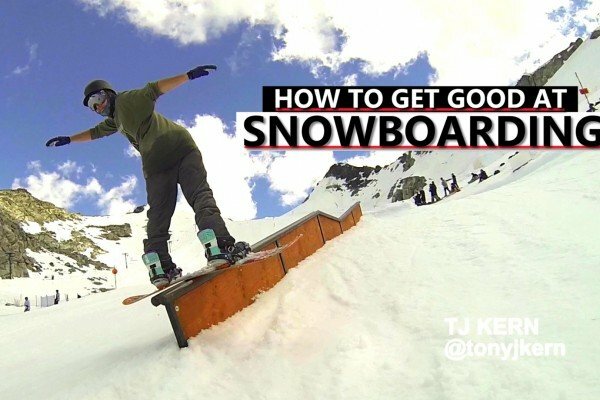 The 10,000-Hour Rule: How Long Does it Take to Get Good At Snowboarding? 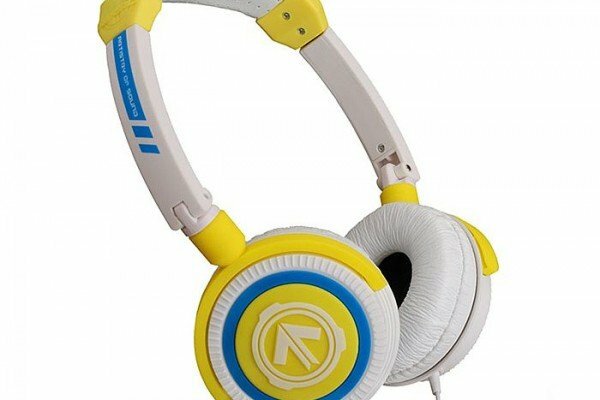 Aerial7 Phoenix Headphones – Perfect For Snowboarding! 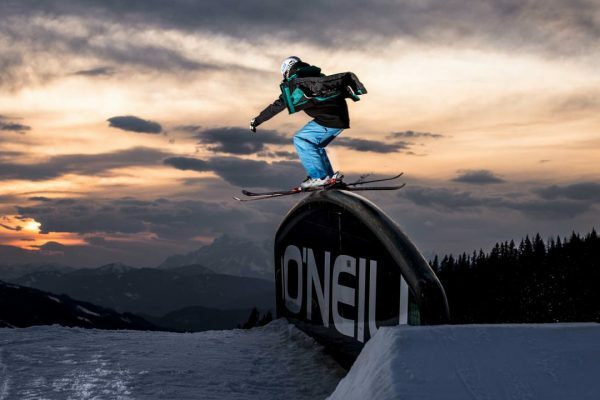 10 Best European Snowboard Parks – Gotta Be These?